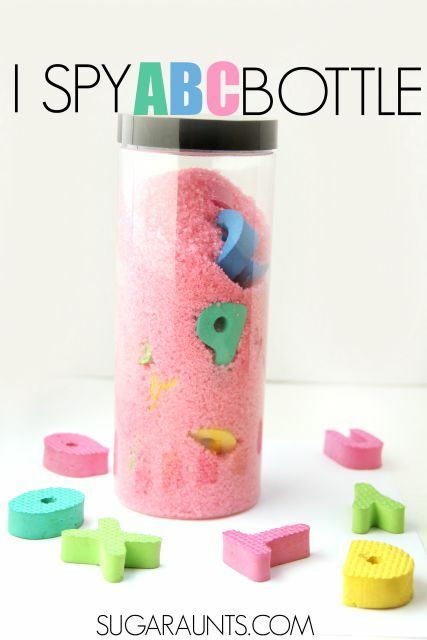 Do you have a bored toddler? 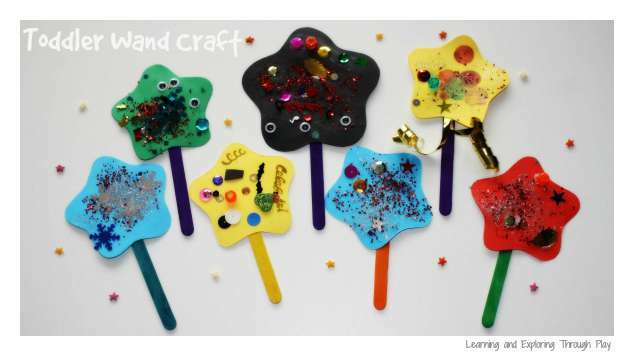 Are you looking for fun toddler activities? 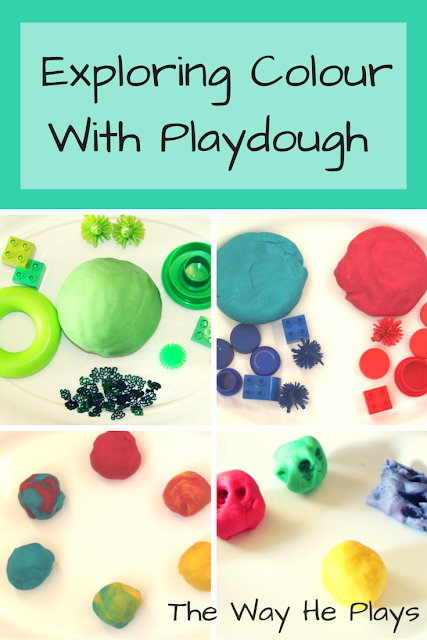 We’ve rounded up some of the best activities to keep your little one busy! These posts have been hugely popular, and are one of our most visited posts each month. 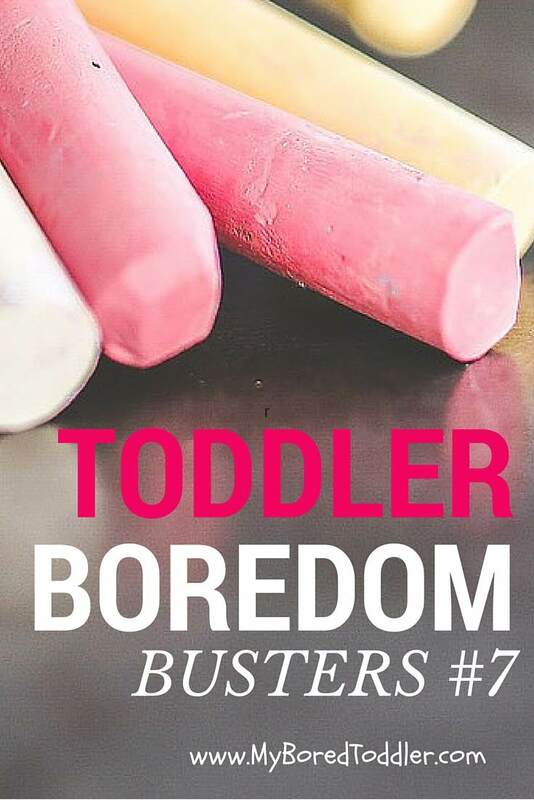 If this is your first visit here, make sure you check out our other Toddler Boredom Buster posts. If you missed our last post you can view it here. My Little Ladybird would LOVE that dinosaur painting activity. In fact so would I- I keep tripping over dinosaur toys. Thanks for a super round-up! Thanks for the shout out, some really great ideas here!! 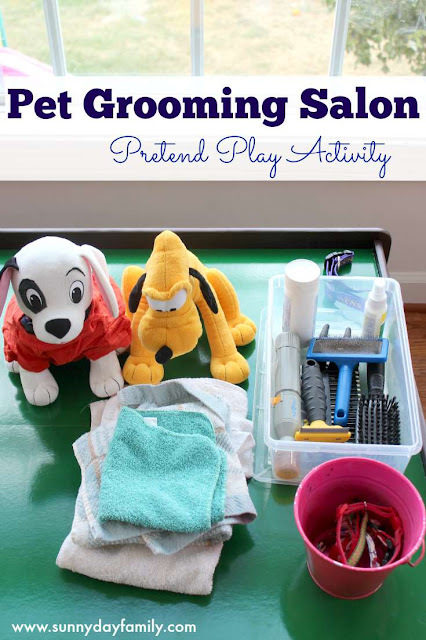 Um, that pet grooming station is amazing! Way cheaper than another trip to Build a bear!! 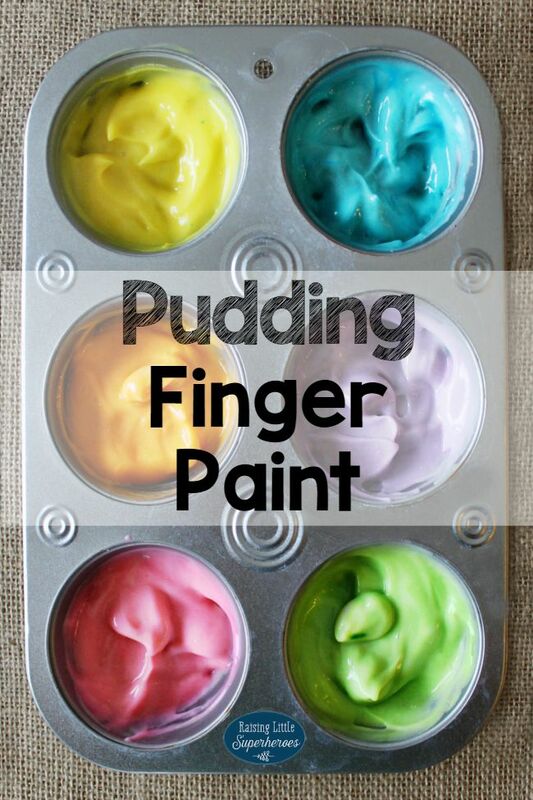 Thank you for including our Pudding Finger Paint! Such a a great idea!